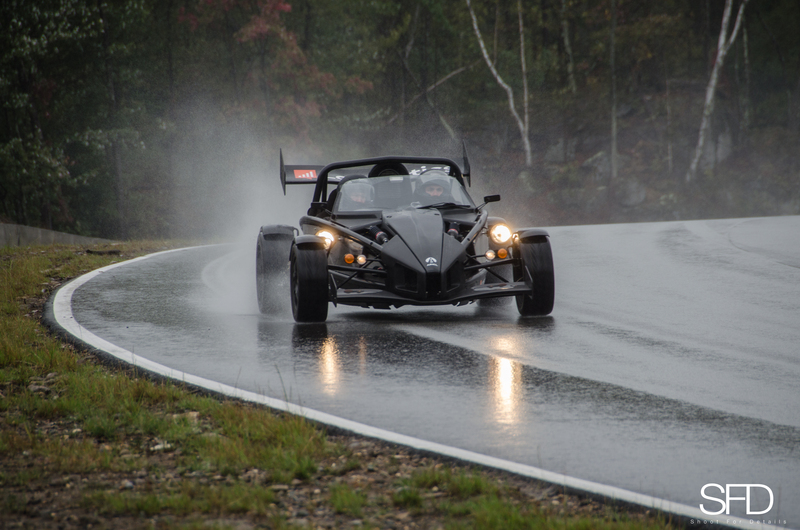 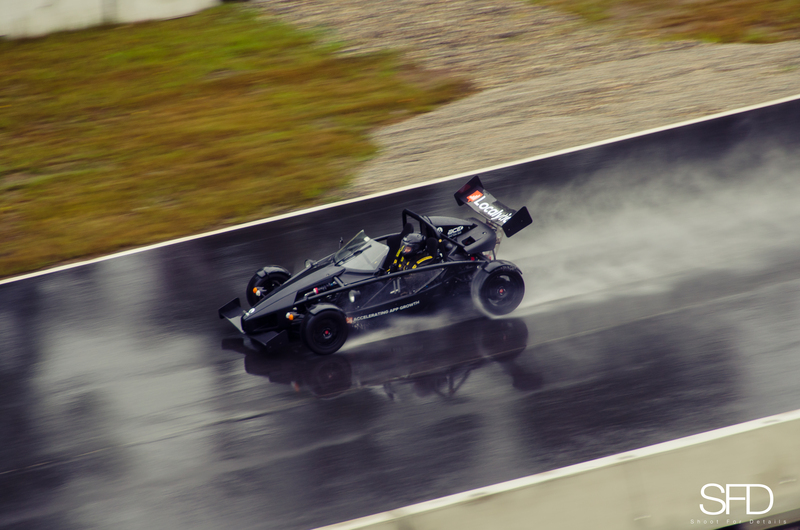 This site didn’t have media on it so I dug up some photos taken by Josh Sweeney at Shoot For Details from a track day in the rain at Palmer Motorsports Park with my car and car from Ace Performance. 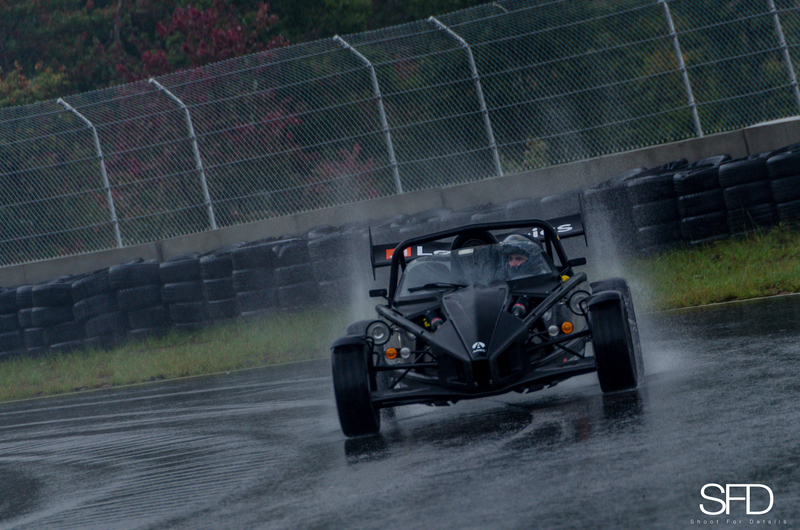 This is quickly becoming my favorite track, not just on the east coast but of any track I have ever been to. 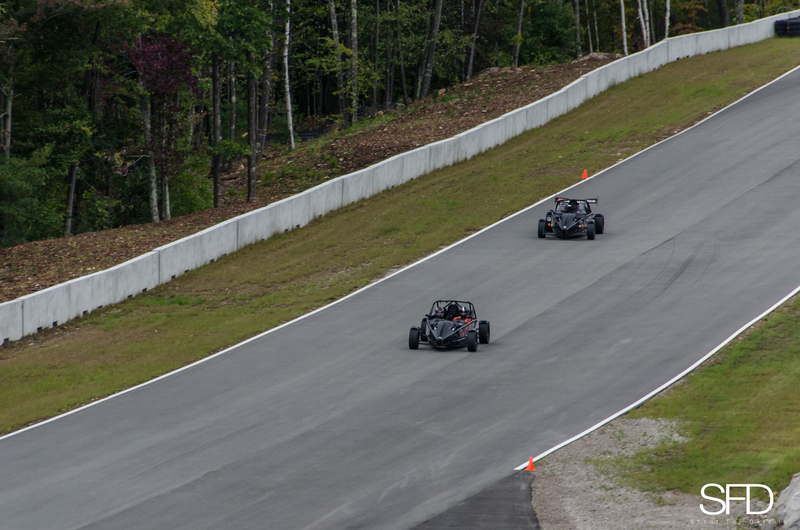 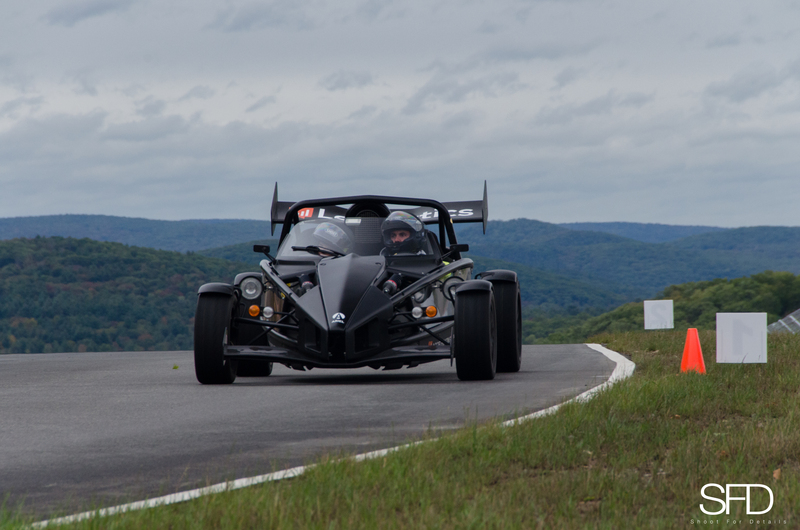 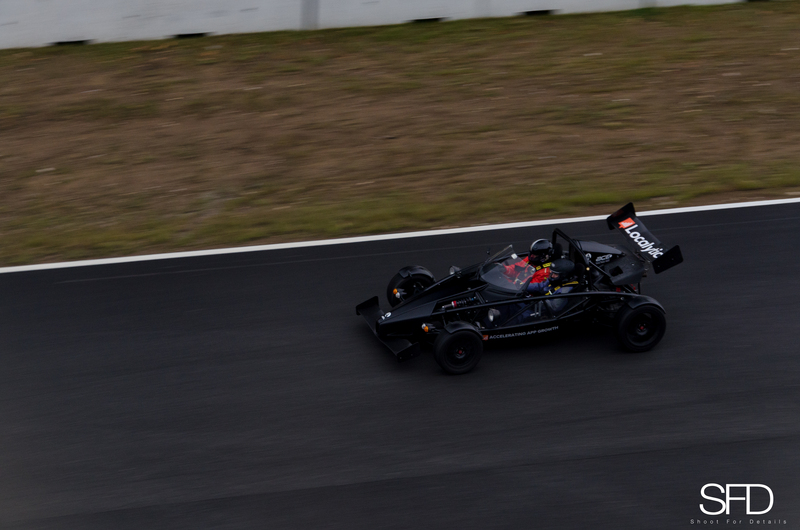 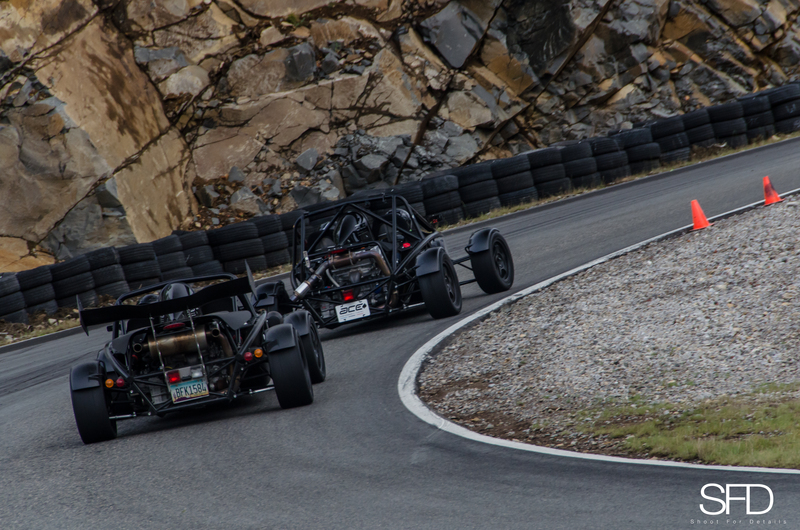 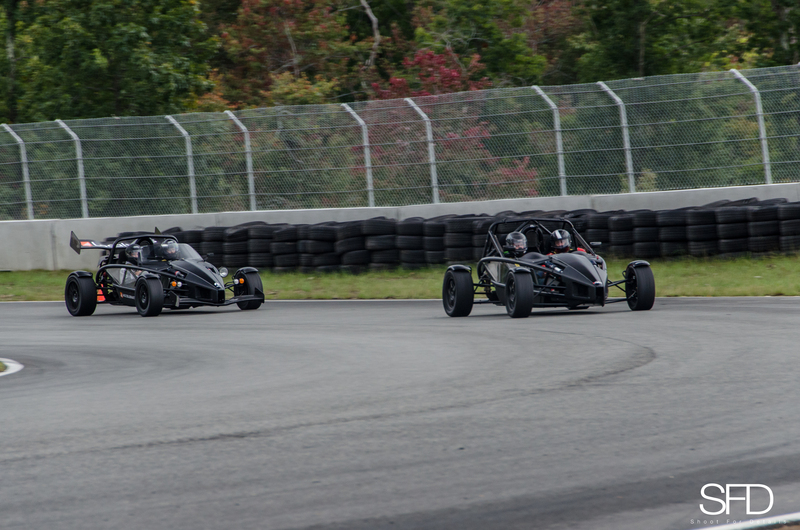 The combination of elevation and blind apex turns make this track a treat.